PARISIPPON.COM is a blog about Japanese culture and life in London. This blog is experimental. The metropolis of Paris is a platform for cultural exchange between Japan and the French capital. We publish stories with both Japanese and European perspectives. Our vision is connecting the European power center of Paris with the Japanese community all of the world. The blog is for everybody with an interest in London and Japan. We publish in mixed English and Japanese to reach an international audience. We also publish the sister blogs BERLINIPPON.COM and LONDONNIPPON.COM. Do you want to be a part of our team? We are looking for editors, writers, photographers and movie makers. We want new ideas and inspiration from YOU. Please get in touch. We have a small office in Berlin-Charlottenburg with a nice balcony. You can also follow PARISIPPON.COM on Twitter: @parisnippon. 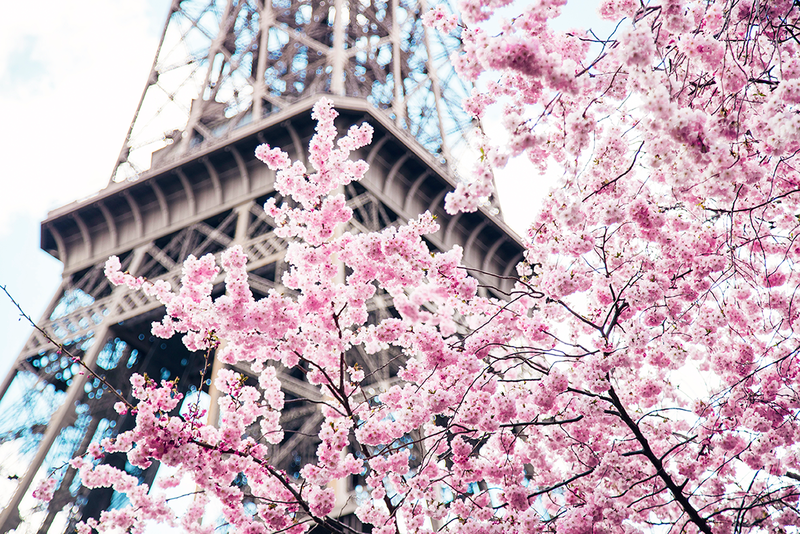 Photo: Cherry blossom tree in Paris. Photo: Ylenia Cuellar.